This is the time of the year when applications for summer music camps open up in Europe, the USA and elsewhere. Classical music camps are good places for serious music students to improve their musical abilities as well as meet music professors who may very well end up being their teachers later on. Here are some music camps that may be of interest. Mozarteum University International Summer Academy 2012 The Mozarteum University in Salzburg offers a host of programmes at its summer academy: piano, violin, viola, cello, voice, flute, clarinet, composition, Alexander Technique and early music and performance, among others. The International Summer School “UPBEAT” For 20 years, this summer school has hosted young musicians from Croatian schools and the Zagreb University Academy of music, as well as students from about 30 countries worldwide. Academie Internationale de Musique de Montpellier The AIMM has organised violin, viola and cello masterclasses in the summer for the past nine years. Founder, Frédéric Hugues Chaudièr, is a luthier who produces high quality violins, violas and cellos. 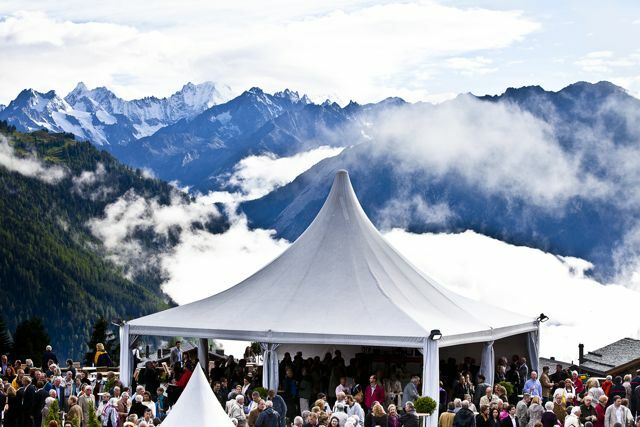 Altensteig Summer Music in the Upper Nagold Valley Already in its 25th year, the Altensteiger Sommermusik is located in the mystical Black Forest of Germany. An impressive list of teachers from all over the world will be there to teach string instruments, piano, chamber music and composition. Kronberg Academy Masters—Cello masterclasses Cello and violin masterclasses are held once every two years in turn. 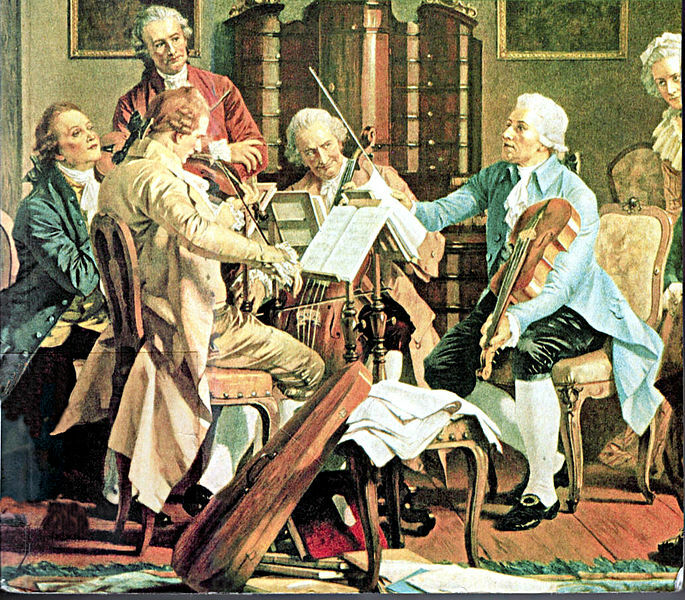 This summer, the masterclasses will cater to cellists, and the following year in 2013, to violinists. Internationale Meisterkurse Vaduz Founded in 1970, the masterclasses in Vaduz, Liechtenstein, have attracted several thousand young musicians from over 50 countries. International Music Festival/Course of Vitoria-Gasteiz Held in a small, quaint city north of Madrid, this course features many teachers from all over the world. 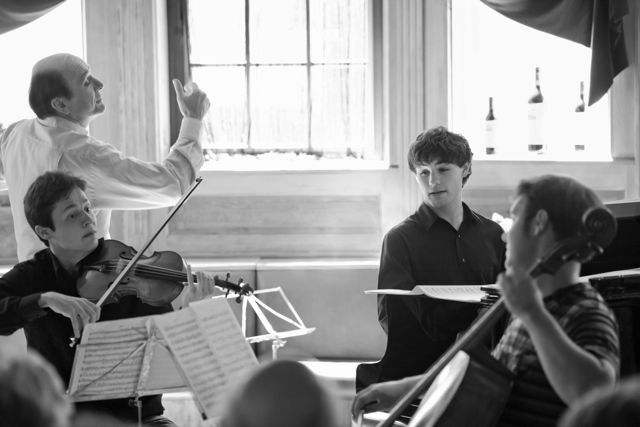 Verbier Festival The Verbier Academy invites a group of outstanding young musicians to Verbier for three weeks each summer. Already in its 19th year, the festival will feature 50 concerts this year. This festival attracts top names from the classical music world, such as Martha Argerich, Joshua Bell, Leonidas Kavakos and Mischa Maisky. Until recently, Gidon Kremer was a regular feature at this alps-inspired location. Academie de Musique Tibor Varga, Sion Each year, the Academie de Musique attracts about 350 students to the town of Sion in Valais, Switzerland. Already in its 50th year, the academy founded by its namesake, Tibor Varga, will offer no less than 39 masterclasses this summer with teachers from all over the world. International Chamber Music Summer School 2012 Started and run by the English Camerata Soloists in rural Shrewsbury, this chamber music summer school is held over five days in July for young and old alike. The Ingenium Academy This academy offers young musicians a specialised musical education combined with an immersive cultural experience, with teachers drawn predominantly from the UK. Auditions, which are still open, are required and video auditions are encouraged. Language and Music For Life 2012 Individual classes are held in three different locations: Venice, Italy; Llandovery in Wales, UK; and Ordino in Andorra. 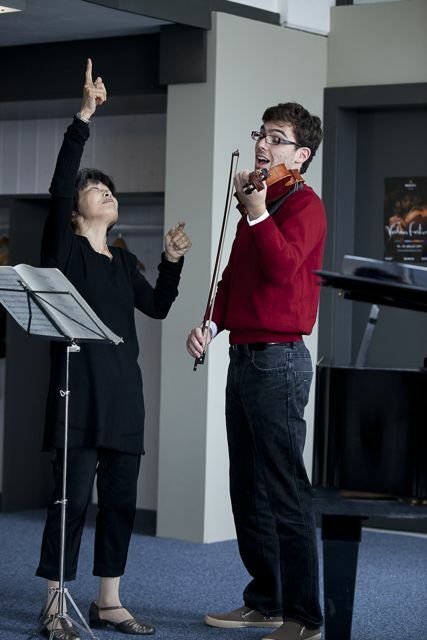 If you want to brush up on your Paganini, go to Venice and have a one-to-one class with Alexander Markov! Otherwise, here is a list of teachers who will be teaching in the three venues. Asian Youth Orchestra The AYO is the brainchild of Richard Pontzious who set it up in 1990. Yehudi Menuhin threw his weight behind the idea and was its first music director and conductor. 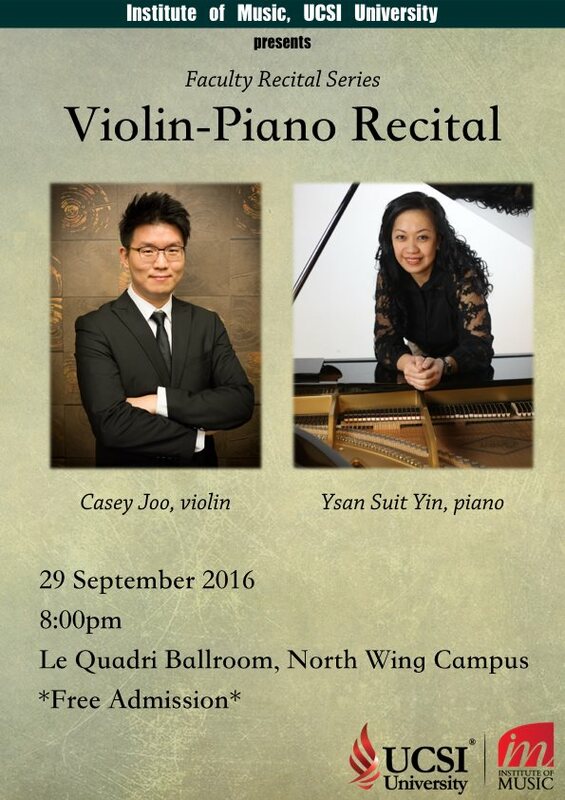 It is a yearly event for talented classical musicians from Asia. Members have already been selected for the 2012 orchestra. 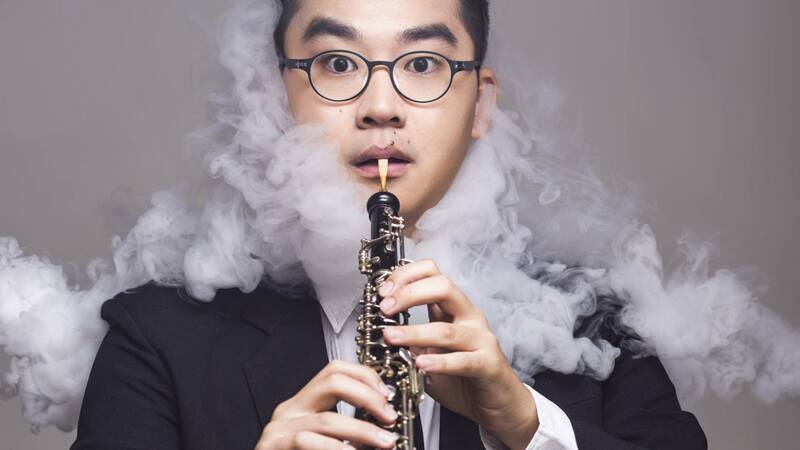 Beijing International Music Festival and Academy More than 30 teachers from various conservatoires in China and USA with descend on the second largest economy in the world to teach at this festival and academy. It will go on for two weeks starting 13 August 2012. CD/DVD/MP3 auditions required. Great Wall International Music Academy This is a month-long summer institute held in Beijing for gifted string players from 10 to 25 years of age. It was founded in 2005 by the US-based Starling Project Foundation. Interlochen Students, usually numbering about 2,500, and well-known teachers from all over the world gather in rural Michigan to work on artistic skills such as dance, music , creative writing and drama workshops. Programmes vary from one to six weeks. New York Summer Music Festival (NYSMF) With teachers drawn from some of the top schools and orchestras in the USA—such as The Juilliard School, The Curtis Institute of Music, The Manhattan School of Music and The New York Philharmonic—the festival opens its doors to more than 400 students every summer. Another summer festival in the USA worth mentioning is Vermont’s Marlboro Music Festival 2012. The festival has been around since 1951 and is headed by artistic directors Richard Goode and Mitsuko Uchida, both pianists. Each summer top musicians gather in the small town of Marlboro to play together in extraordinary ensembles. They rehearse for three weeks, then play in five weekends of public concerts. The Philadelphia International Music Festival Summer Music Program, held 16-29 June 2012, offers students of all ages and skill levels the chance to be immersed in a two-week classical music education programme with members of The Philadelphia Orchestra. There are four programs of study: a symphony program, a solo performance studies program, a college audition preparation program, and a piano studies program. Note: If you are organising a music camp or festival during the year, please drop us an email to let us know. This entry was posted on April 8, 2012 at 6:08 am and is filed under Articles. You can follow any responses to this entry through the RSS 2.0 feed.